Lots of webmasters have found themselves scrambling to deal with Google’s Penguin update. 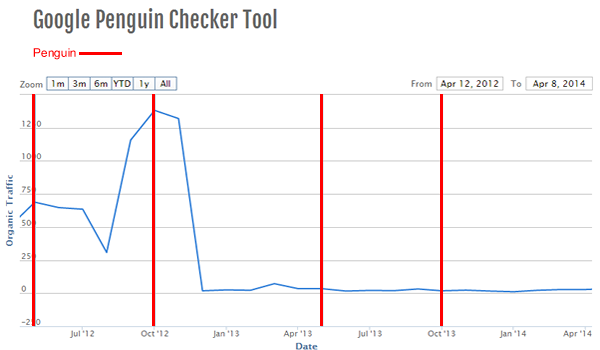 The Ahref website has put together a quickie guide to recovering from a Google penguin penalty. Handy, easy to understand and easy to implement. If you’re the type of person that does things without a webmaster, you’ll have no trouble following this, which comes courtesy of the Ahrefs blog.